Ever since I got introduced to statement socks, I never looked back to my boring black and gray ones. I just discovered how much color and twist statement socks can be. Just like Iconic Socks, it's all about FUN, BOLD and HIP. I can only agree! Well, my favorite from these socks collection is this very colorful one :) Hooray for colors! Iconic Statement Socks are available at all SM Department Stores. Iconic Socks Viber No: Viber: 09153815558. 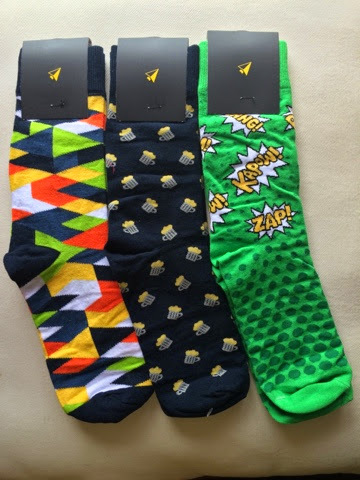 Visit Iconic Socks official Facebook account here. 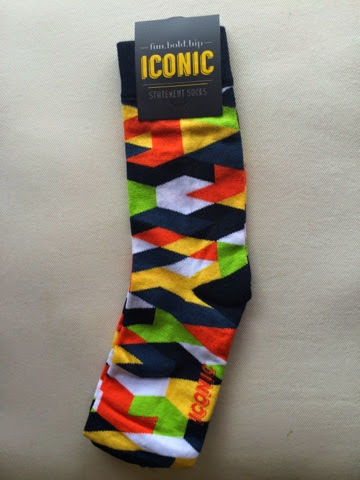 Iconic Socks website here. Great day to all Fierce Blogs followers.